For the Love of Benji (1977) – What's New on Netflix Canada Today! Benji sniffs out a bogus CIA agent in Athens, Greece. Even when he is supposed to be on vacation, Benji the dog is never far away from adventure. While traveling to Greece with his owners, Benji has a run-in with a secret agent (Ed Nelson), who hides something on him that a lot of unsavory characters seem to want. 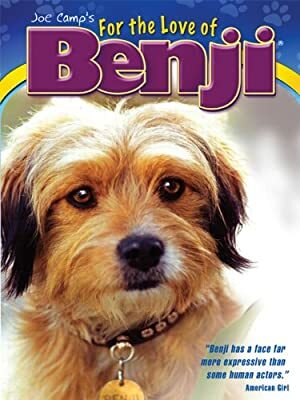 Once in the foreign land, Benji becomes separated from his owners, and has to navigate his way through Athens with everyone chasing after him. All Benji wants is to be reunited with housekeeper Mary (Patsy Garrett) and the kids. Benji sniffs out a bogus CIA agent in Athens, Greece.